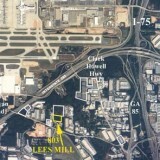 This 1,000 acre mixed-use development was developed by Southeast Management in a joint venture with domestic and offshore investors. 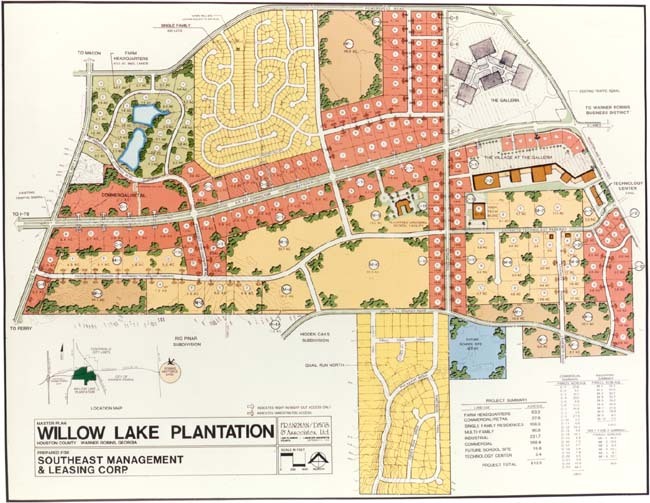 Called Willow Lake Plantation, the property was zoned, utilities constructed, and major road improvements completed. 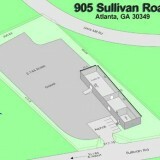 Development is complete on a 100 acre residential subdivision and on a 200 acre industrial park. 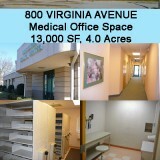 In progress are additional residential subdivisions of about 100 acres and extensive commercial and retail development. 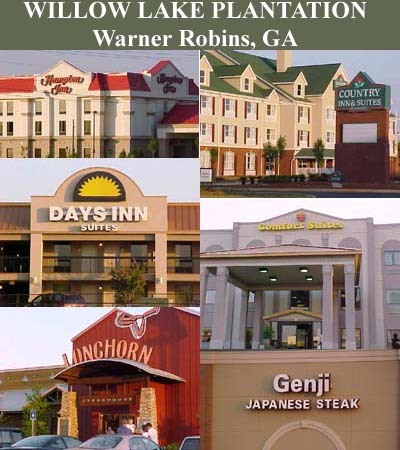 Current retailers include: Kroger, Office Depot, Longhorn Steakhouse, Wendy’s, Steak ‘N Shake, Hampton Inn, Days Inn, Target, and many others. 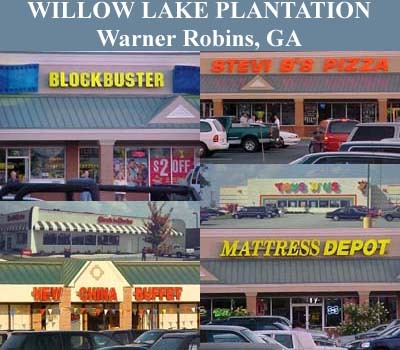 A major regional mall (about 675,000 SF) is adjacent to Willow Lake Plantation. 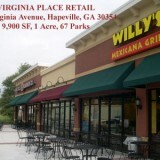 The mall is called “The Galleria” and is anchored by Sears, Dillard’s, Penney’s and Goody’s. 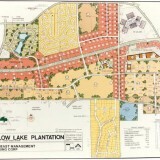 Willow Lake Plantation has been an ongoing project since 1981. 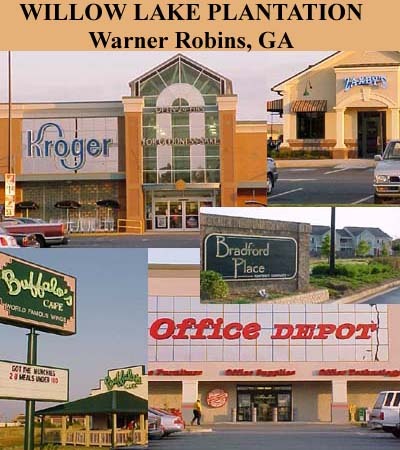 With the infrastructure in place, and a major regional mall next door, further commercial and residential development should continue.